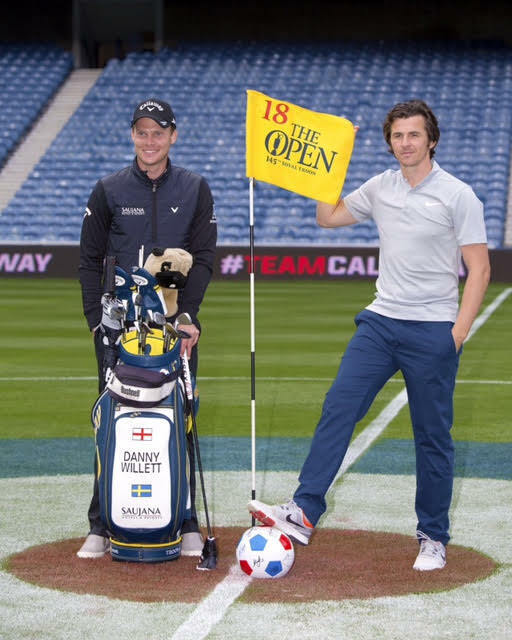 Danny Willett, partnered with newly signed Rangers player and six handicapper Joey Barton, competed in a challenge that mixed golf with football, as the pair won Callaway's pre-Open competition at Ibrox in Glasgow. 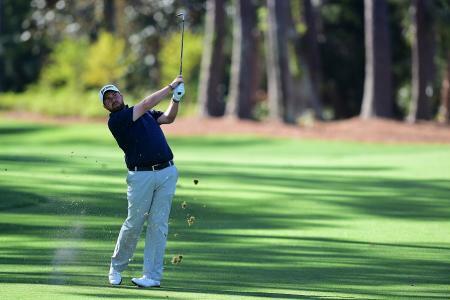 Ten of Callaway top golfers teamed up with Rangers' players and staff to take on the dual-sport challenge. 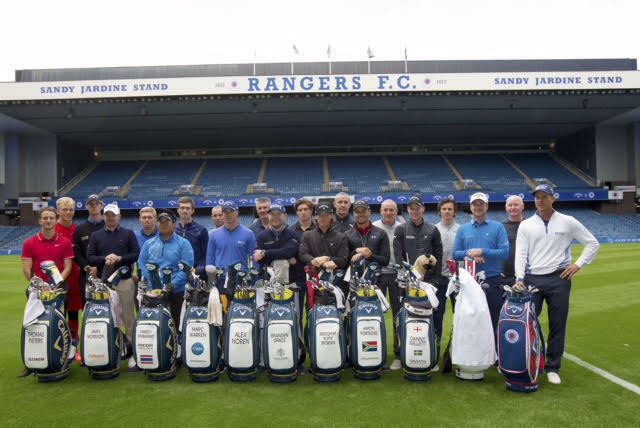 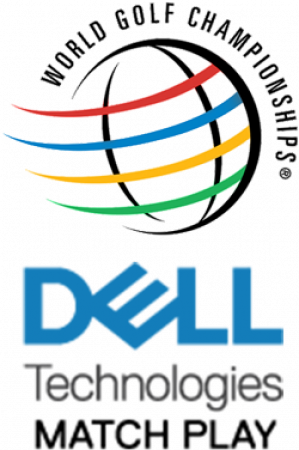 Other pairings included Henrik Stenson and Kenny Miller, life long Rangers fan Marc Warren and John Brown, and Scottish Open champion Alex Noren and David Weir. 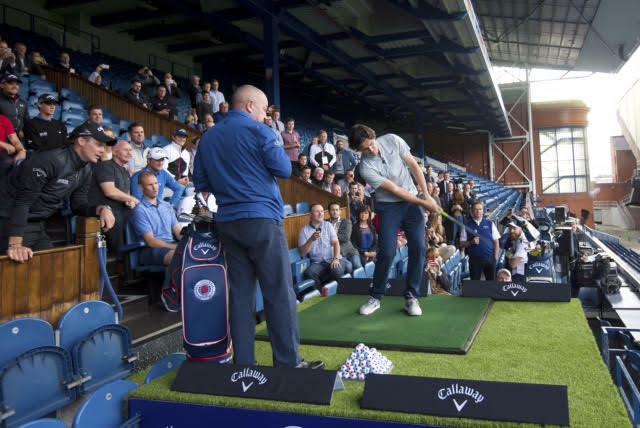 The first challenge that the pairs took on was the 118 yard wedge challenge, with each team member pitching from the Main Stand at Ibrox into a target area in the centre of the pitch. 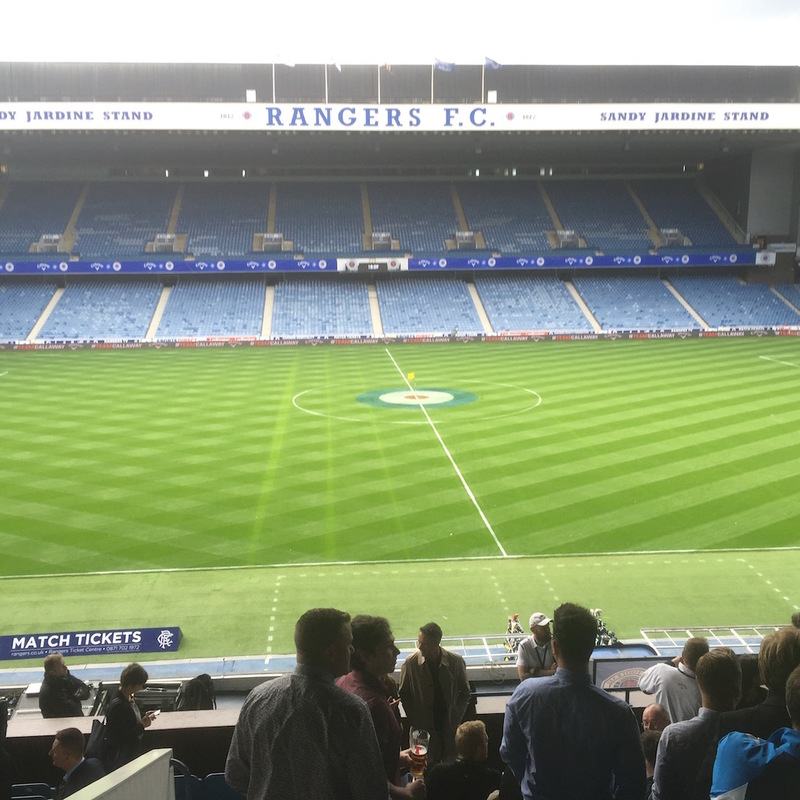 Then the golf was switched to football, with all team members taking penalty kicks. 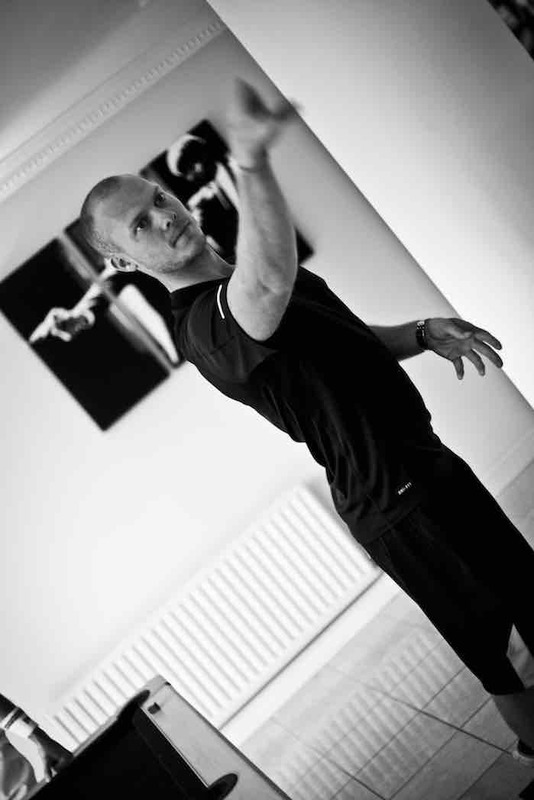 Whilst Henrik Stenson could only shoot wide, Danny Willett kept his composure and calmly slotted home his pen. 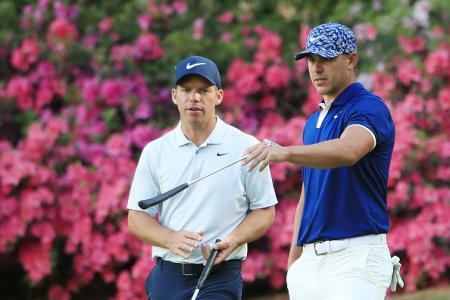 The ultra-competitive pairing of Willett and Barton was to prove too much for the other teams, as they walked away with a convincing victory.